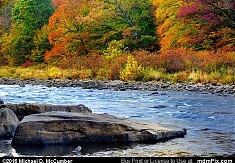 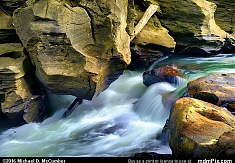 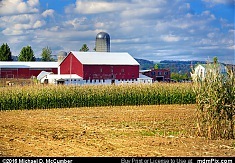 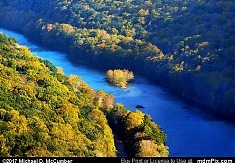 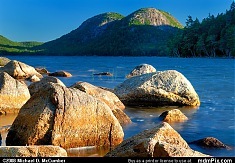 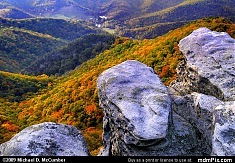 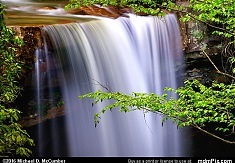 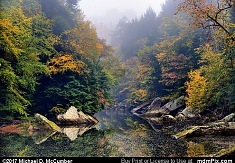 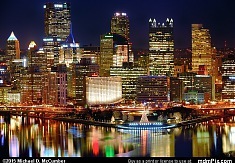 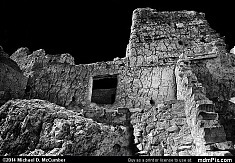 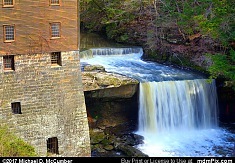 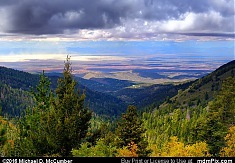 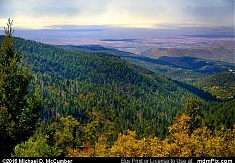 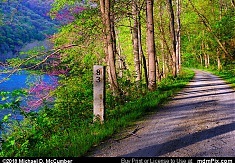 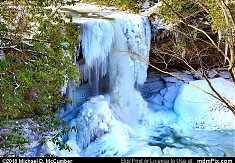 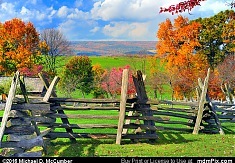 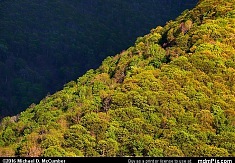 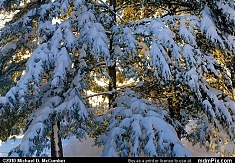 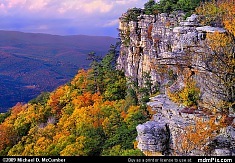 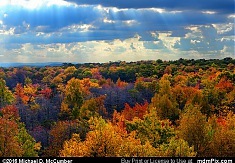 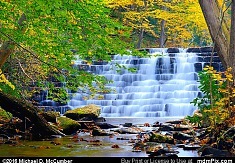 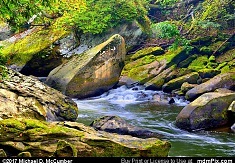 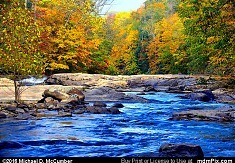 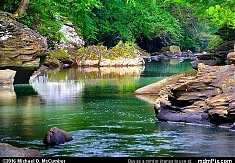 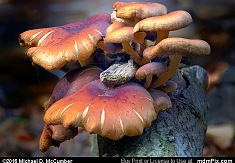 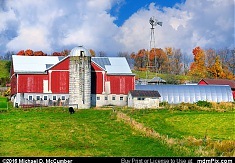 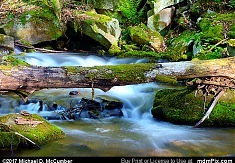 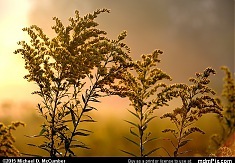 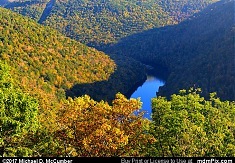 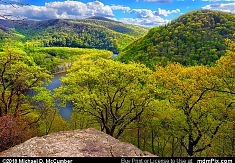 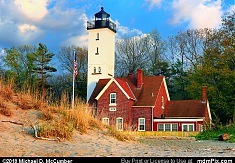 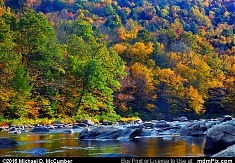 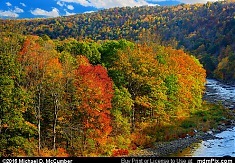 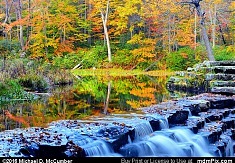 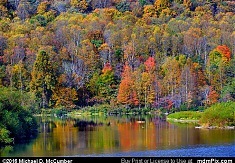 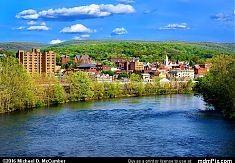 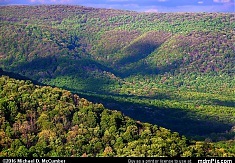 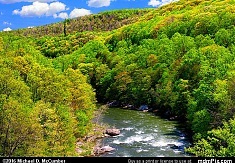 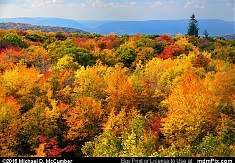 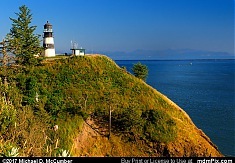 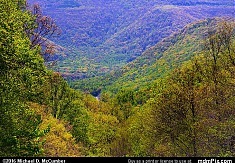 Featured are landscape photographs from the Mid-Atlantic States and across the country taken by Michael D. McCumber. 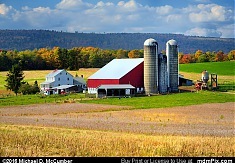 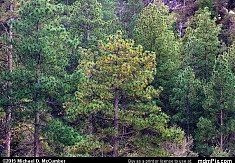 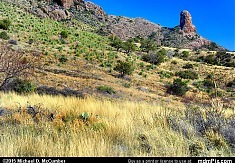 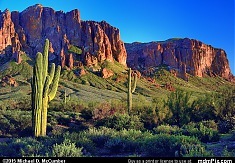 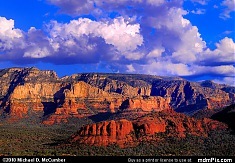 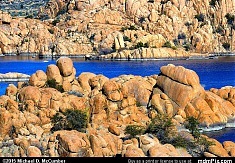 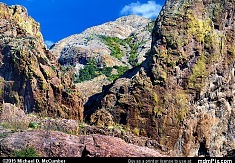 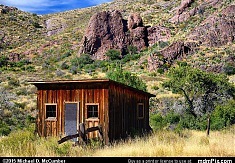 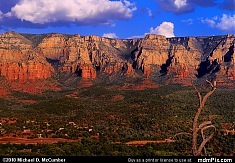 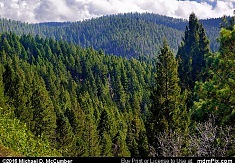 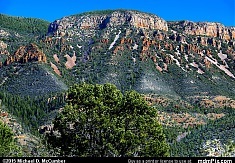 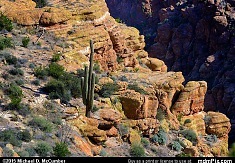 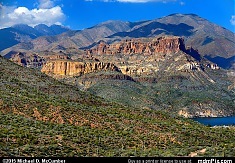 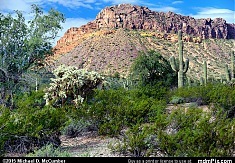 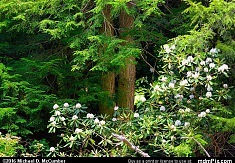 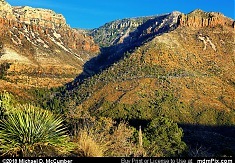 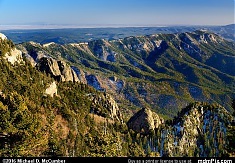 Pictures added to this site are chosen for their aesthetic, unique, and interesting qualities rather than to ensure coverage of a location or subject. 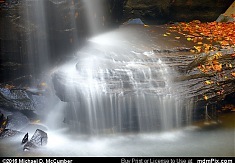 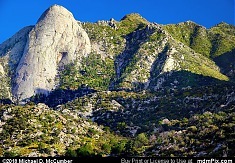 Subsequently, less than 1% of the pictures I publish to mdmPix.com will be added here.